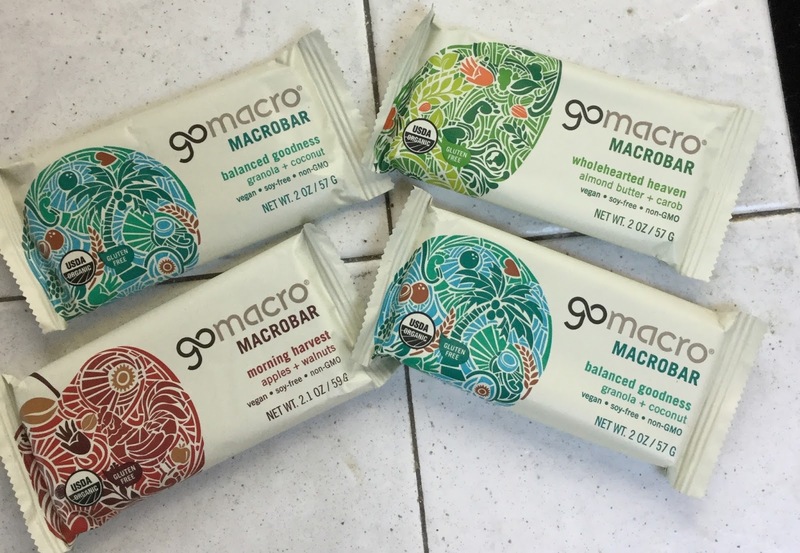 I have blogged about GoMacro before and I have great news! They recently contacted me to let me know that they have been certified R.A.W & C.L.E.A.N. Real: 100% safe, must be 100% non-GMO and a majority of the ingredients must be organic. Alive: ingredients must have a high amount of bio-available enzymes. Whole: minimally processed, (below 212 degrees) and must have a high ANDI nutrient score. Conscious: or safe ingredients, based on compliance standards. Live: minimally processed (below 212 degrees) and organically grown ingredients. Ethical: ingredients must be100% non-GMO and humanely manufactured. Active: ingredients must have a high amount of bio-available enzymes. Nourishing: as determined by ANDI Score. I'm super excited about this because I love the GoMacro brand and their products. It's important to me for my family to eat healthy and that includes snacks and food on the go! 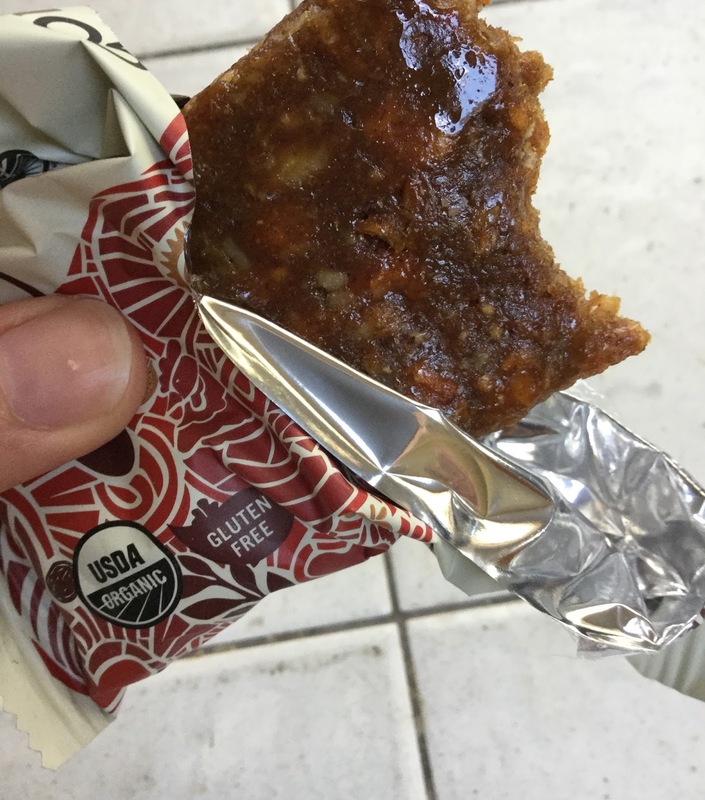 The thing I love most about the bars that I've had is that they are not only healthy but so easy to take with you on the go. They fit in your purse, glove compartment and pocket! They are individually wrapped and come in a variety of flavors. Great for car rides! I received a box and, as usual, ate them all. I love each flavor and it's hard to pick a favorite. They are extremely moist and delicious! Packed with flavor and ingredients that are good for you! In celebrating this amazing milestone the kind folks at GoMacro have offered a box to one lucky winner! I would love to try Wholehearted Heaven must be good.